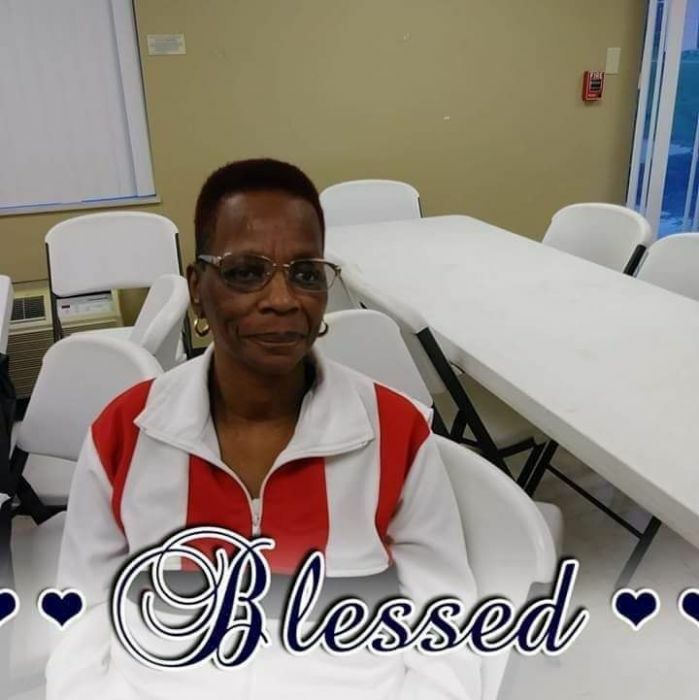 Deborah Mitchell -Fox (65), Called to eternal rest February 7, 2019.
sister of 6. Grandmother of 12. Great grandmother of 23 and a host of nieces, nephews and many.